So why should we freeze lemons? “A new study has shown for the first time how limonoids, natural compounds present in lemons and other citrus fruit, impede both ER+ and ER- breast cancer cell growth. This sheds new light on the importance of citrus fruit for breast cancer prevention and supports past studies which showed fruit consumption may lower breast cancer risk.” All kinds of people are saying that the entire lemon should be used with nothing wasted. Not only for the obvious health benefits but also for the amazing taste! How? Simple, take an ORGANIC lemon, wash it and then put it in the freezer. Once it is frozen you get whatever is necessary to grate or shred the whole lemon without even peeling it first. Then sprinkle it on your salad, ice cream, soup, cereals, noodles, spaghetti sauce, or whatever. No holds barred. What you will experience is that whatever you sprinkle it on will take on a taste you may never have experienced before. Why would I do this? Because the lemon peel contains 5 to 10 times more vitamins than the lemon juice itself and the peel is the part that is usually wasted. Not only that, but the peel helps to get rid of toxins in the body. But wait, there’s more. Lemon is effective in killing cancer cells because it is allegedly 10,000 stronger than chemotherapy. This has not been revealed because there are people out there that want to make a synthetic, toxic version that will bring them huge profits. Shades of Monsanto. The good news is that the taste of lemon is pleasant and does not deliver the horrific effects of chemotherapy. What’s bizarre is that people are closely guarding this fact so as to not jeopardize the income to those that profit from other’s illnesses. Another interesting aspect of the lemon is that it has a remarkable effect on cysts and tumors. Some say the lemon is a proven remedy against all types of cancer. It doesn’t end there. It has an anti-microbial effect against bacterial infections and fungi; it is effective against internal parasites and worms; it regulates blood pressure, which is too high; it acts as an anti-depressant; it combats stress and nervous disorders. The source of this information, although not specifically named, is one of the largest drug manufacturers in the world. 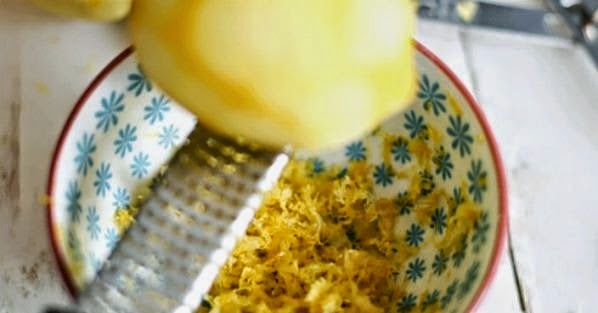 They further say that after more than 20 laboratory tests since 1970, the extracts revealed that it destroys the malignant cells in 12 cancers, including colon, breast, prostate, lung and pancreas and that the compounds of the lemon tree were 10,000 times more effective than the product Adriamycin, which is a drug normally used chemotherapeutically in the world to slow the growth of cancer cells. 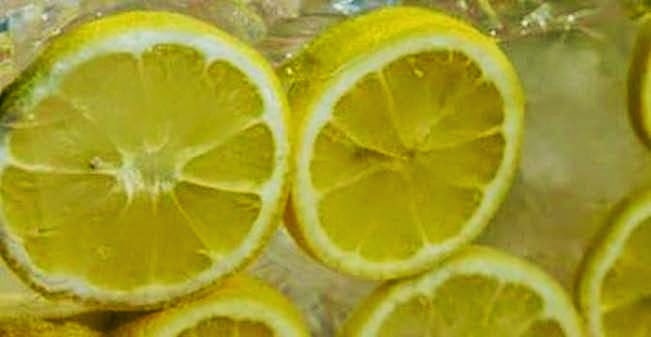 Even more, this type of therapy with lemon extract only destroys malignant cancer cells and does not affect healthy cells. The process is simple: buy an ORGANIC lemon, wash it, freeze it, grate it, and put it on everything you eat. It’s not rocket science. Nature has put stuff on the planet to keep the body healthy. The corporations hide this information and create synthetics to treat disease. The synthetic chemical creates other symptoms from its ingestion requiring another drug to combat these symptoms. And so the cycle continues, which equates to enormous profits coming from an overt intention to keep a body ill and suppressing natural healing foods, minerals and modalities, all withheld by the mainstream media to not jeopardize their advertising dollar income, and payoffs to the politicians to not pass laws that will greatly benefit the people. If we do not take responsibility for ourselves and go against the mainstream grain, we will inevitably remain a “trick” our whole life.